Abacus has a seamless integration with Quickbooks Online for both reimbursable expenses and corporate card expenses. How does the sync work for reimbursable expenses (Cash Mode)? How does the sync work for reimbursable expenses (Accrual Mode)? 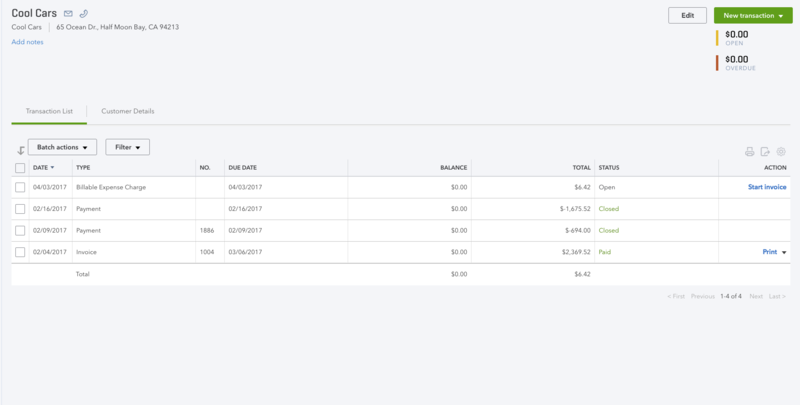 With the accrual sync, we will create a new purchase transaction for each expense against an Abacus Clearing account (type = Bank account), and each transaction is dated based on the date of the expense. We will also create a bank transfer in the amount of the associated debit from your bank register to the Abacus Clearing account. 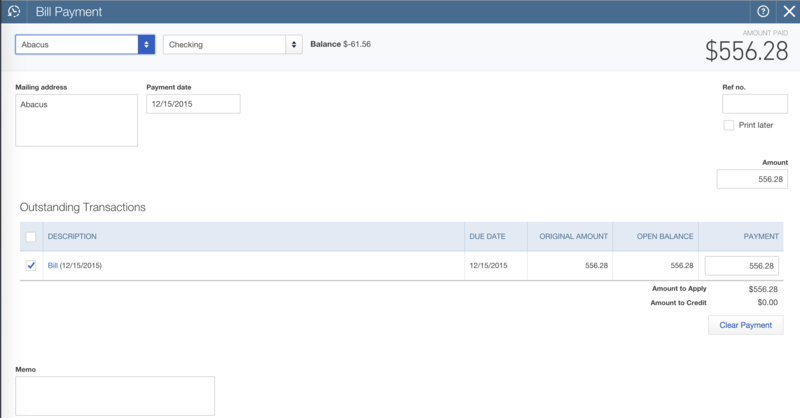 To enable this feature, toggle Accrual accounting to "on" in your Accounting Sync page in your settings. The first time you approve a batch of expenses, the Abacus Clearing Account will be automatically created. 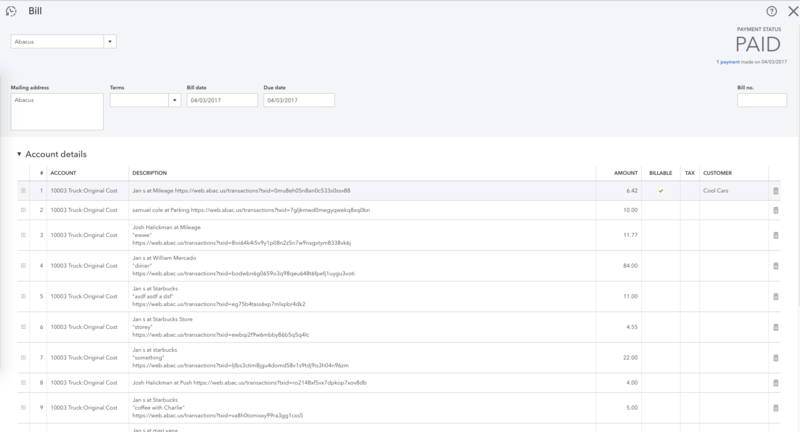 When an admin approves corporate card expenses in Abacus, Corporate Card transactions are synced into QB as an Expense to the designated Corporate Card register. The date the transaction was made is synced to the Payment Date, to ensure it is synced to the appropriate QB period. We recommend you also connect your Credit Card program to QB, so as to benefit from QB's 'matching' functionality, where the expenses synced into QB by Abacus to the corporate card register can be 'matched' to the card transactions being imported by QB, ensuring a streamlined reconciliation process each month. 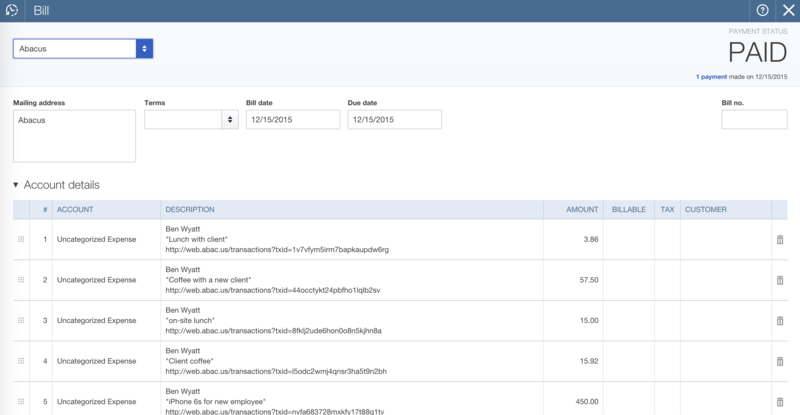 How does the sync work for billable expenses? 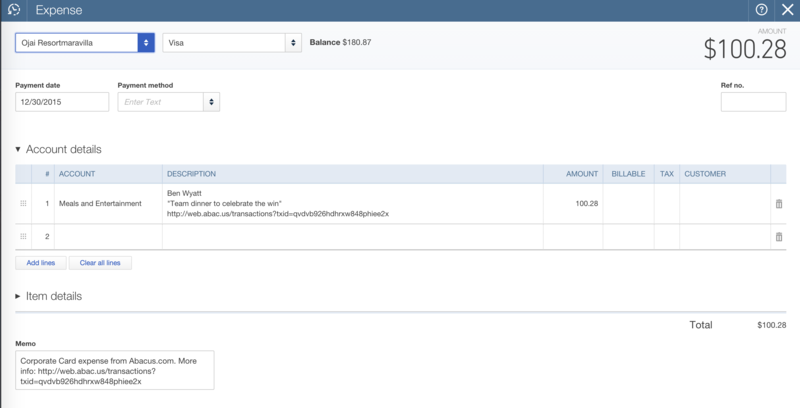 Abacus is able to indicate when expenses are billable back to the customer. For more information on how to indicate if an expense is billable, check out this article. 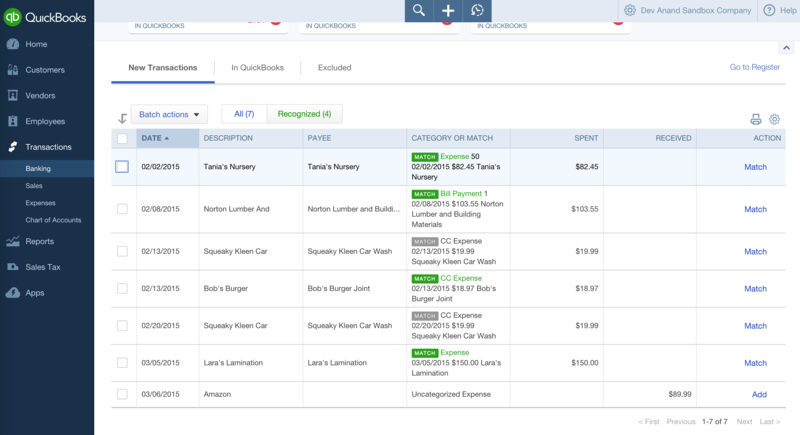 To sync billable expenses to your QuickBooks, you must create an Expense Field and map it to your customer list. Please review instructions on creating an Expense Field here.